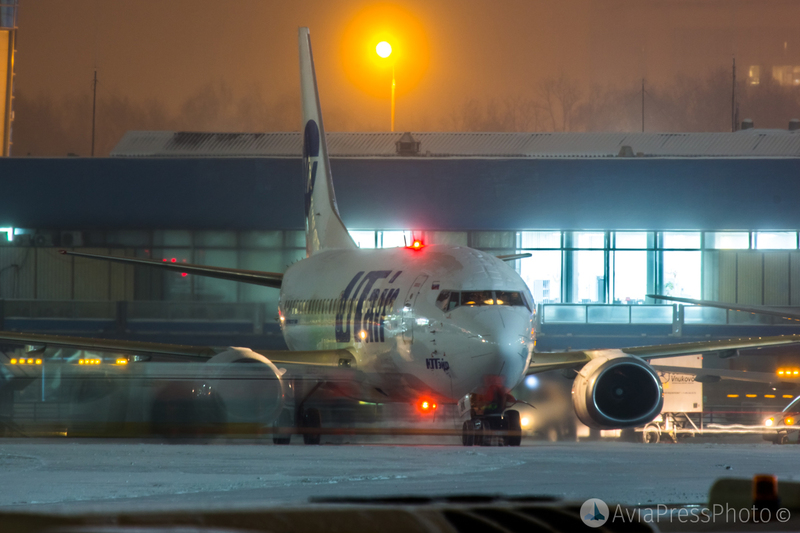 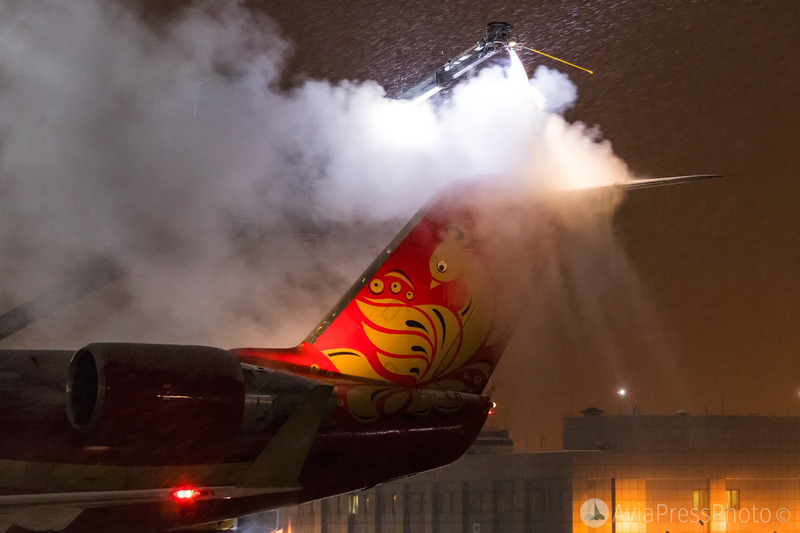 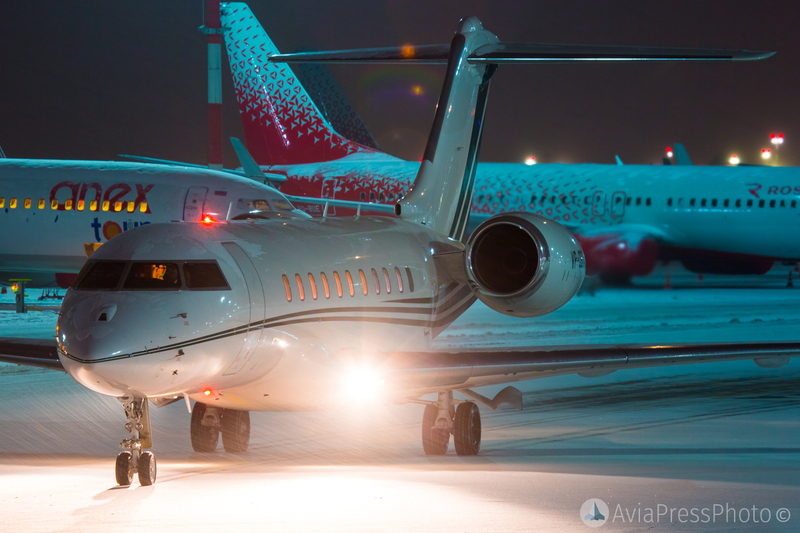 New Year’s spotting in Vnukovo On December 26, 2018, Vnukovo International Airport organized the New Year’s spotting. 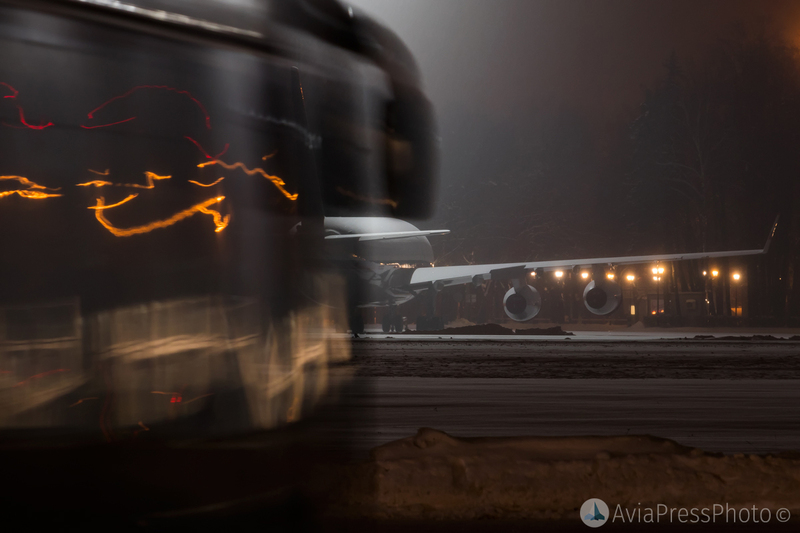 Representatives of the media were invited, as well as aviation enthusiasts, all of them got full access to the airport’s life, and could also enjoy the wonderful winter weather in the company of iron birds. 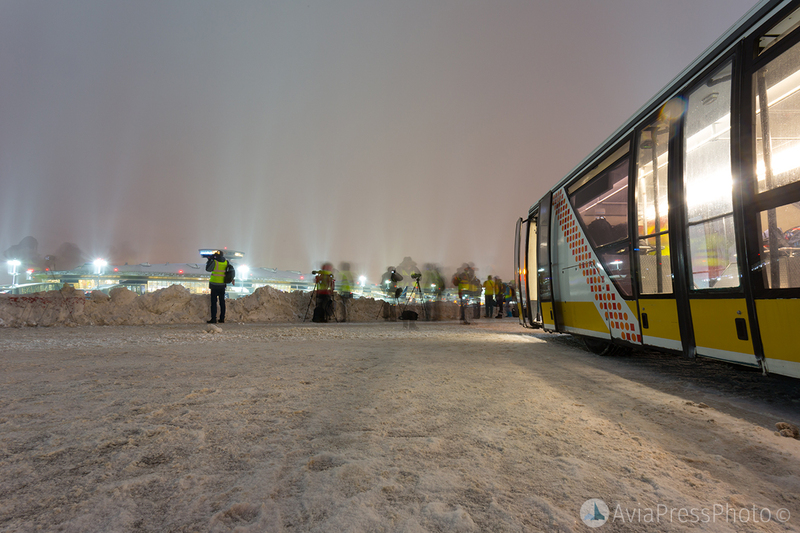 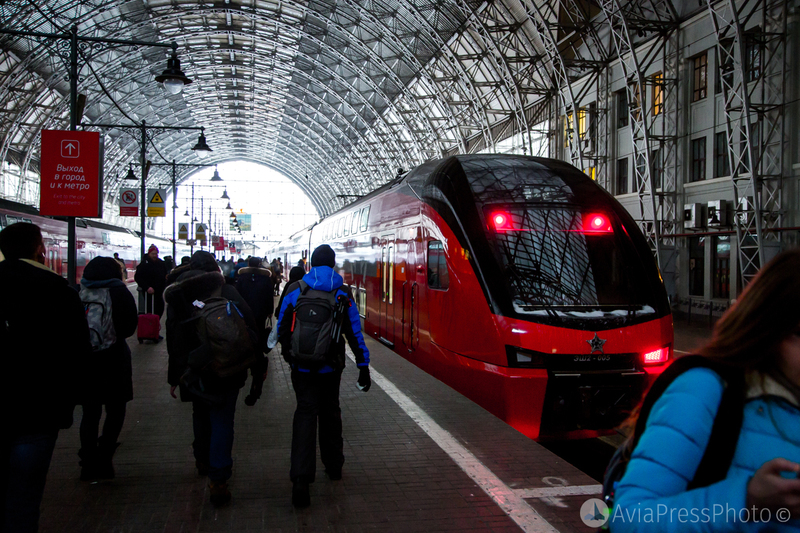 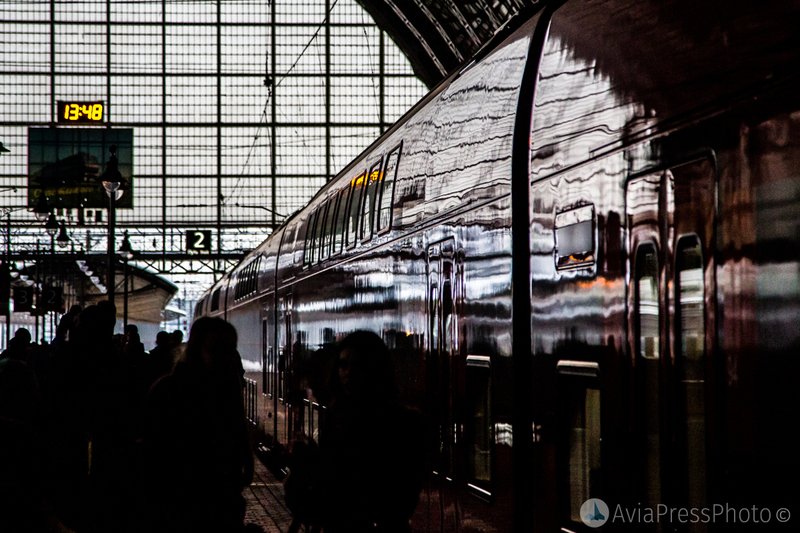 The press service of Vnukovo was pleasantly surprised by providing participants with spotting a free shuttle to the airport on a two-story comfortable aeroexpress. 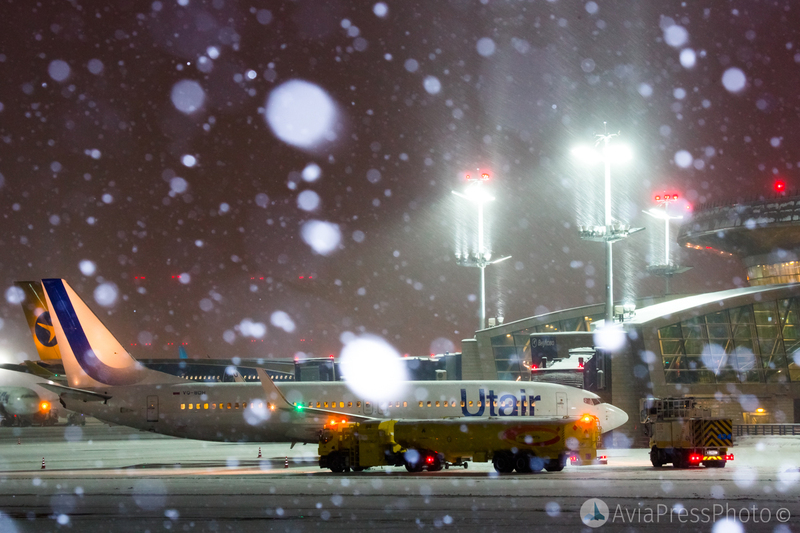 This year, Vnukovo International Airport turned 77 years old, by an amazing coincidence, Utair Airlines transported 7,700,000 people in 2018, such is the magic of numbers. 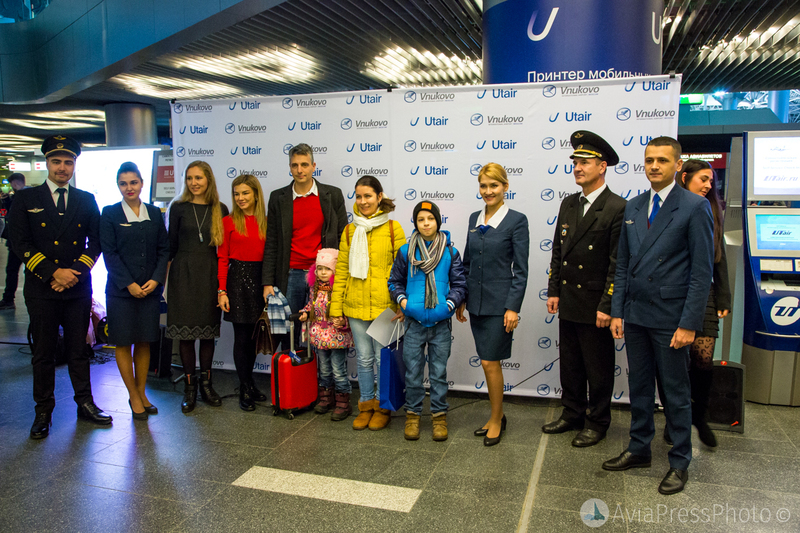 On this occasion, in the airport terminal, the airline presented the anniversary passenger and handed him valuable prizes, as well as Utair representatives spoke to journalists on current topics. 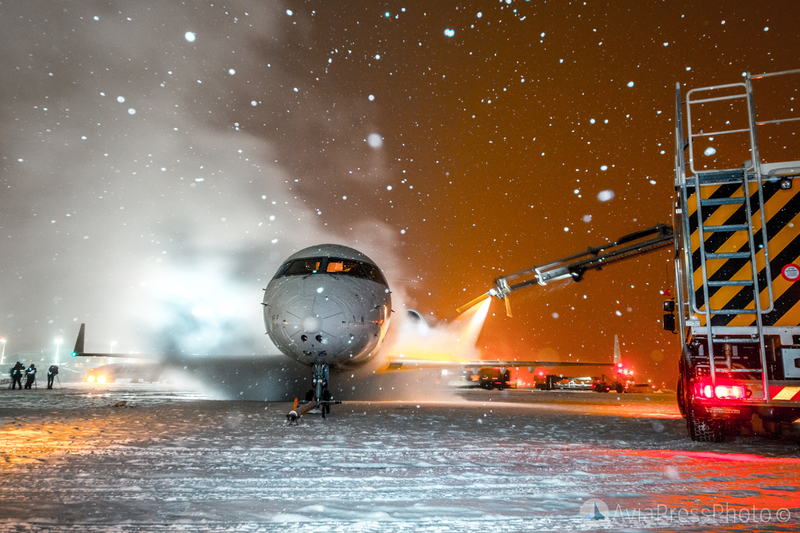 Also worth noting are a few important events. 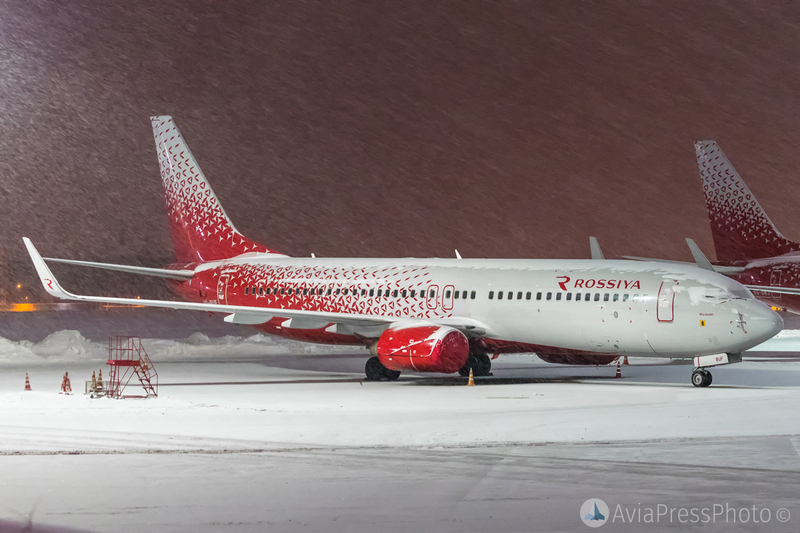 Following the results of the All-Russian competition “Great Names of Russia”, Vnukovo International Airport received the name of Andrei Tupolev, a Soviet scientist and aircraft designer who practically created domestic aviation and brought it to the world level. 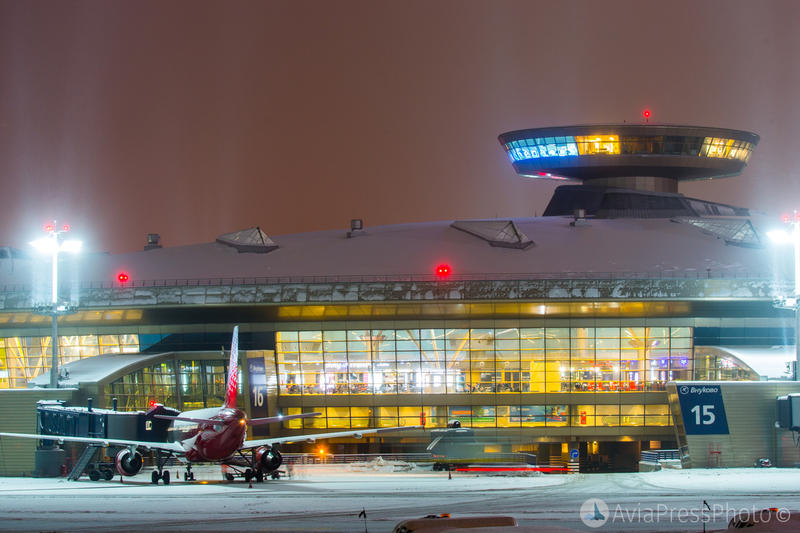 In addition, Vnukovo International Airport broke its own record and served the 21 millionth passenger for the first time in its history. 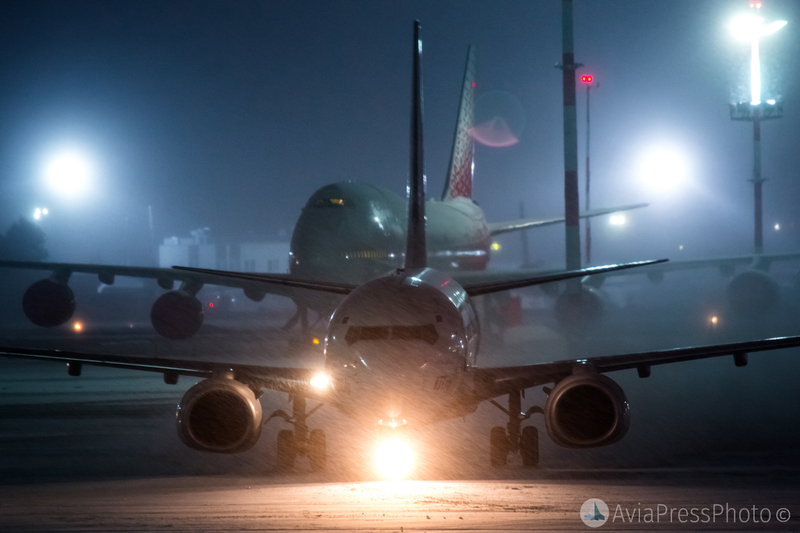 The record figure was achieved thanks to the dynamic development of traffic volumes of the leading airlines of the airport, as well as due to the successful cooperation of the airport with Russian and foreign carriers. 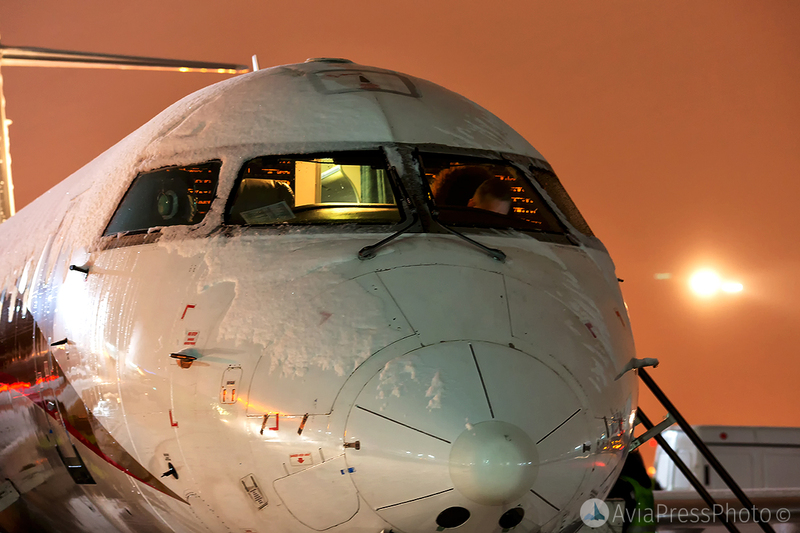 The most interesting thing was waiting ahead. 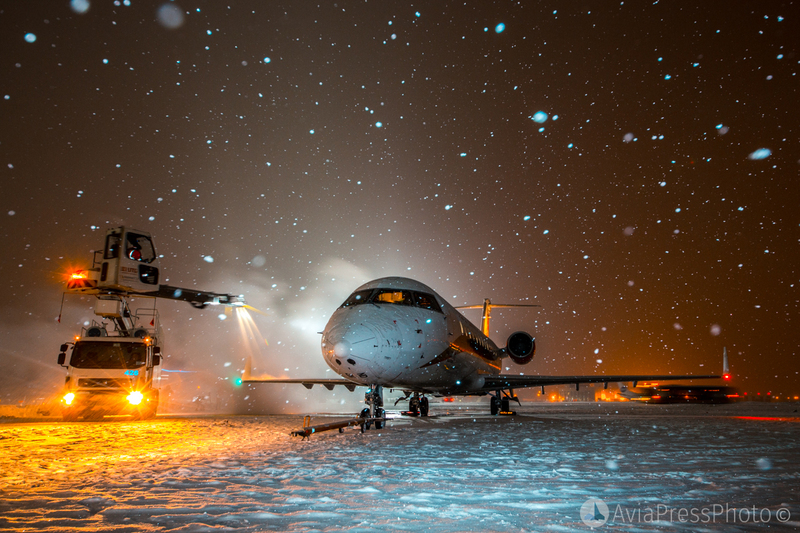 Once again, the airport’s press service chose a very good point for filming, located in the epicenter of the bustling airport life, the beauty of the pictures was given by the truly snowy New Year weather. 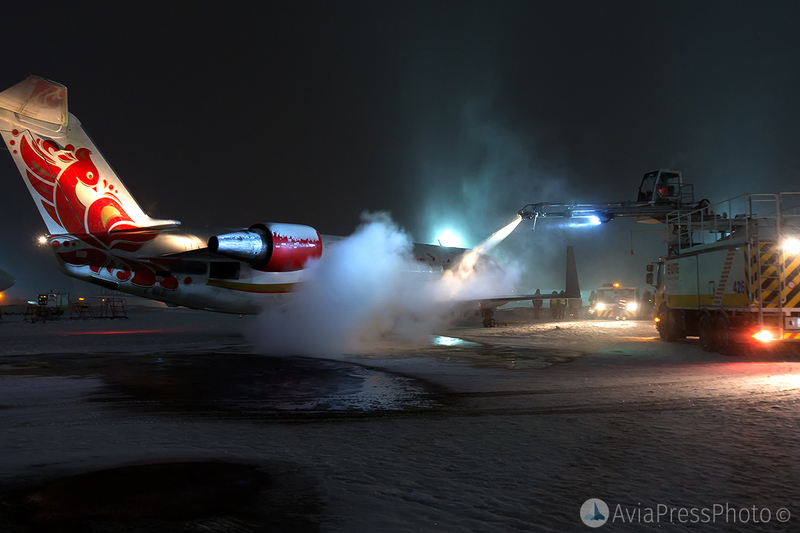 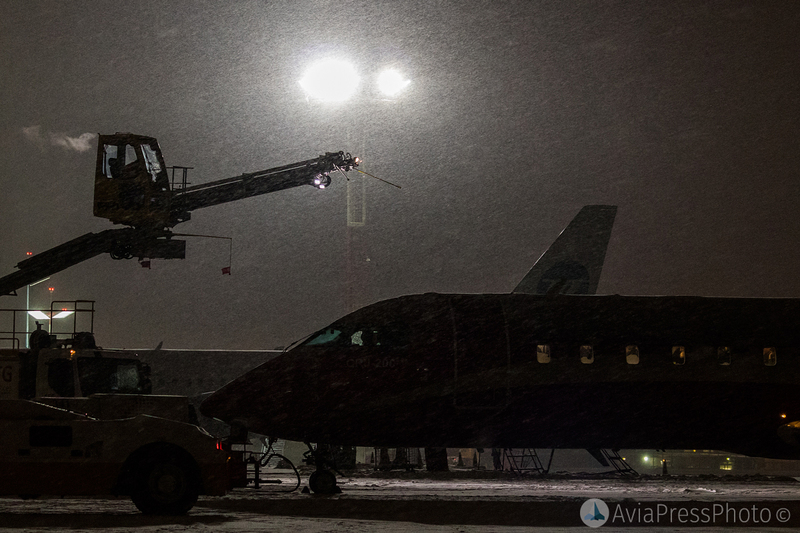 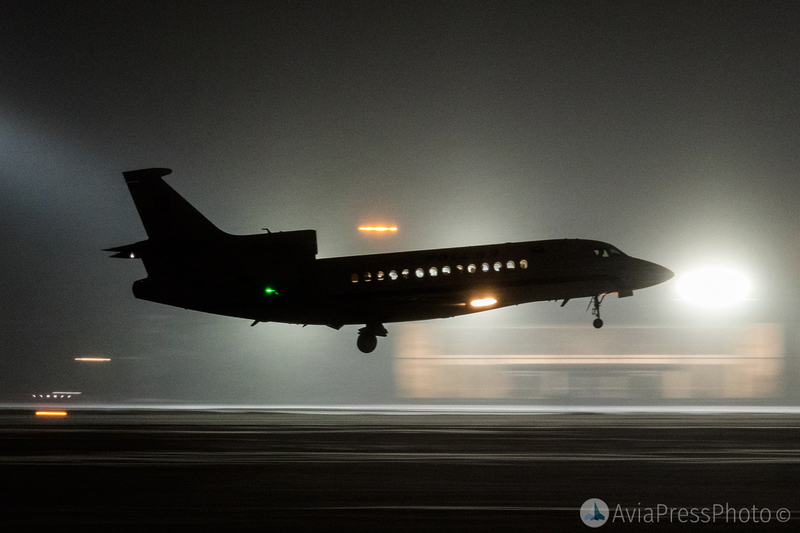 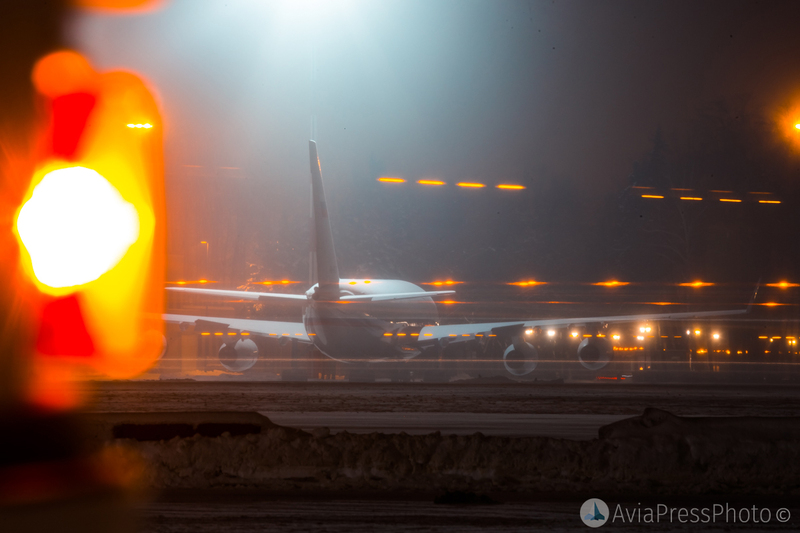 On behalf of AviaPressPhoto, we express our gratitude to the press service of Vnukovo International Airport for conducting and organizing the New Year’s spotting!